Functional, modern and stylish websites customized to suit your company’s look and feel. I base my webdesign on the publishing platform Wordpress, and create my own stylesheets and layout. 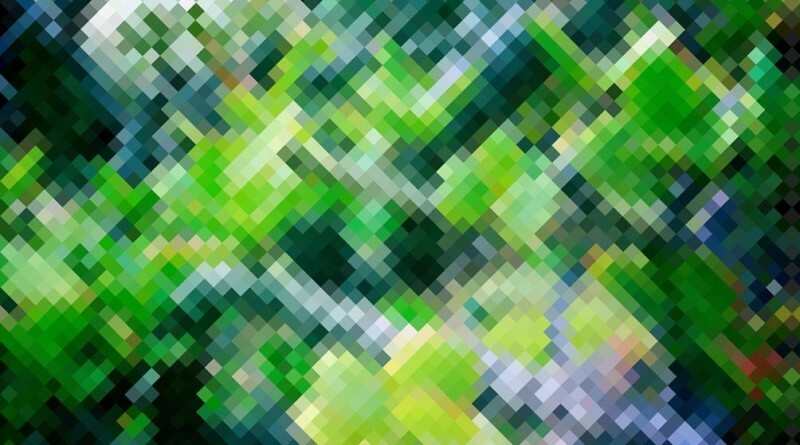 Pixels are beautiful, and sometimes they bring good fortune! 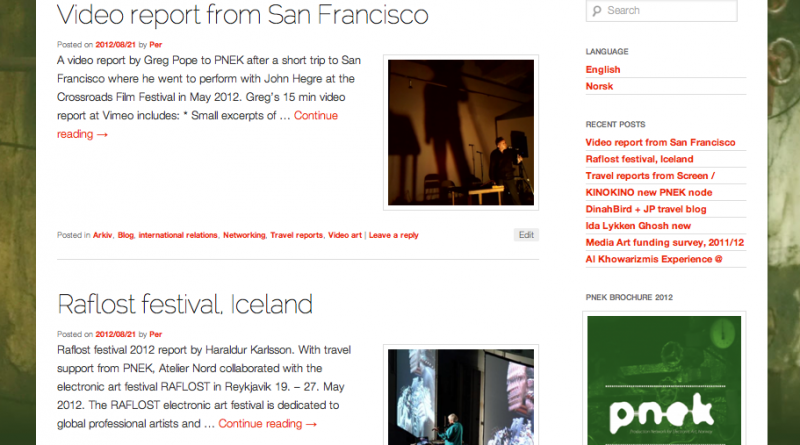 I was asked to upgrade the look and feel of PNEK’s website, and also to work on the overall structure. 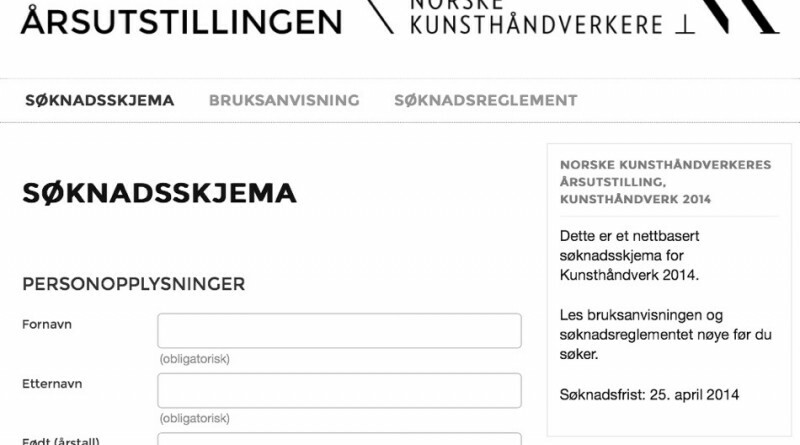 Etter en spennende og kreativ prosess kom vi frem til en websideløsning som passer godt for den dyktige kiropraktoren Atle Haagensen. 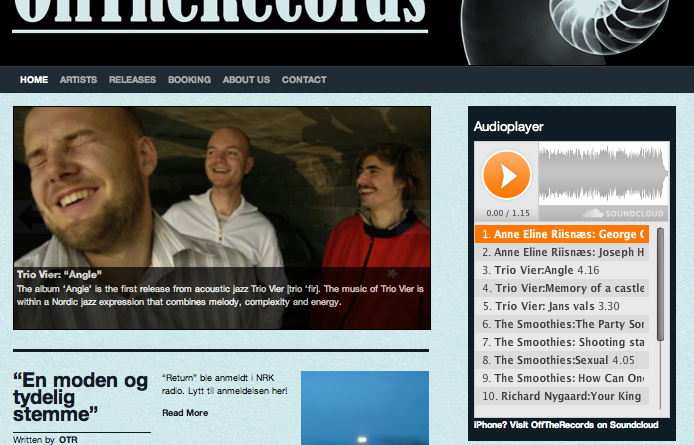 A Redesign for the UV5-website. Have a look! 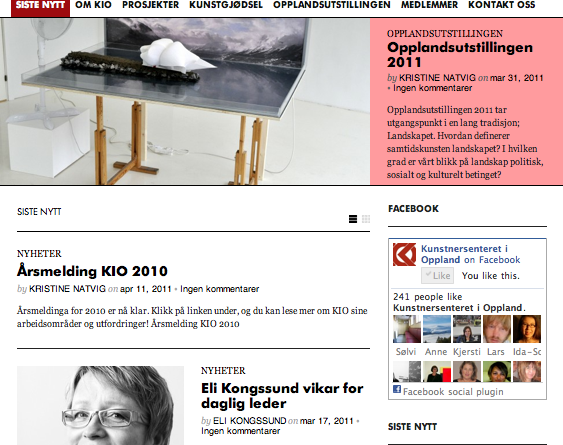 New website for Kunstsenteret i Oppland! 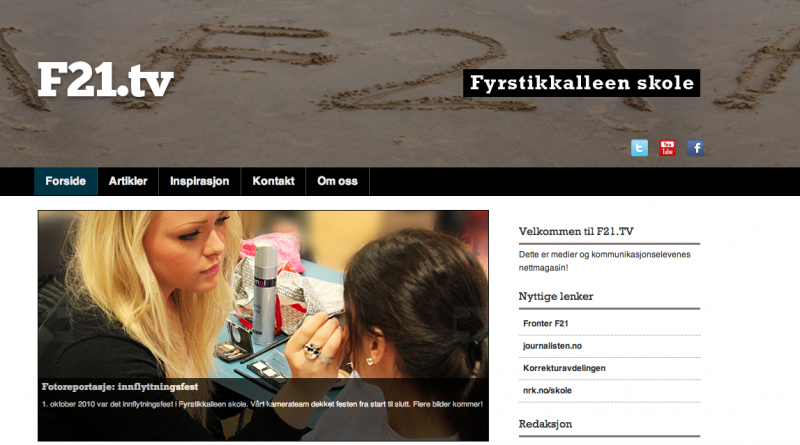 Webdesign for a new highschool in Oslo: Fyrstikkalleen skole – F21. The content is produced by the students. Logodesign og webdesign for Sofafestivalen, the festival version of Sofasessions. The Beautybag got a new, redesigned wordpress-template, with an unique atmosphere and a on stage-feel to it. Check it out! Website with thumbnails in flash. Slim, neat and classic! Click the image to check out his webpage! 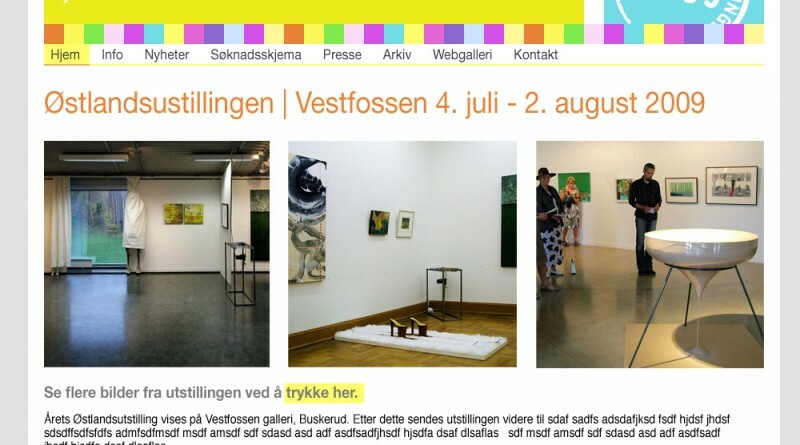 Østlandsutstillingen is a yearly art exhibition showing artworks from East Norway. 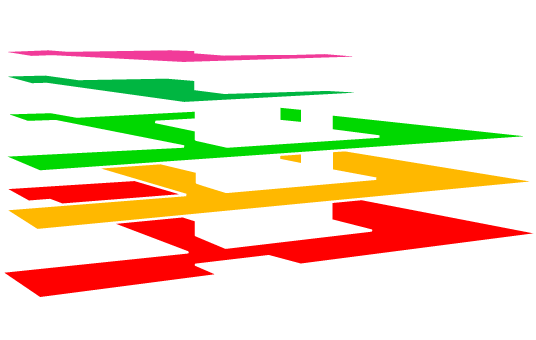 I made the design as well as the web based application form. Listen to Benedicte Torget’s music here. 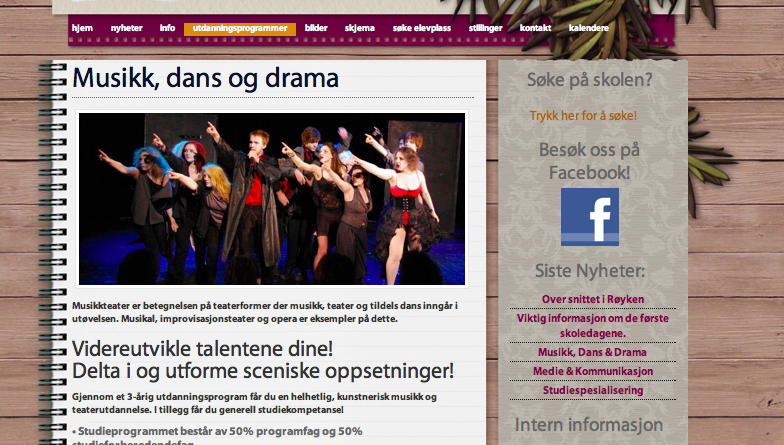 High School in Røyken with a waldorf-school-profile. 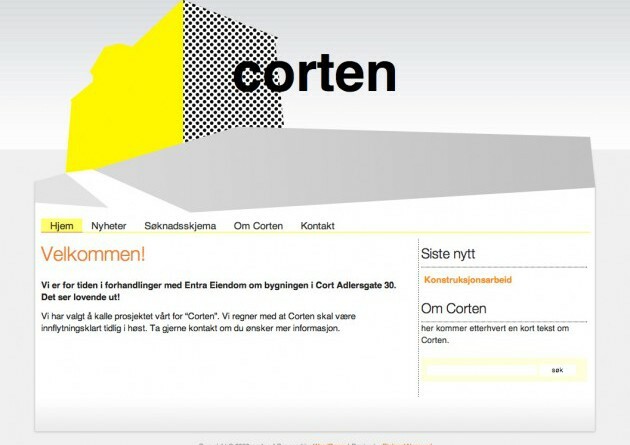 Corten.no: offices and studios for artists and designers.